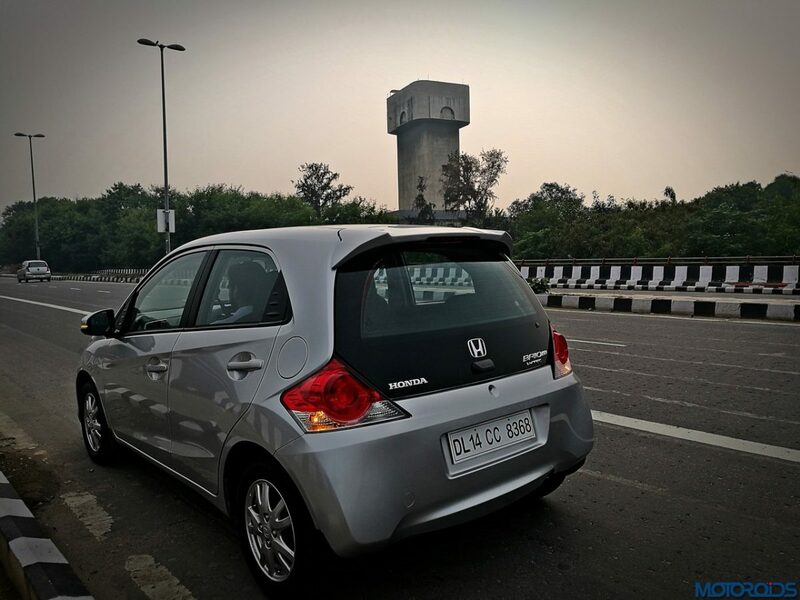 An entry point into the world of Honda, the Brio hatchback has been discontinued for India. The reason? Dismal sales and stricter upcoming regulations which won’t allow cars that don’t qualify to be available on sale after October 1st, 2019. 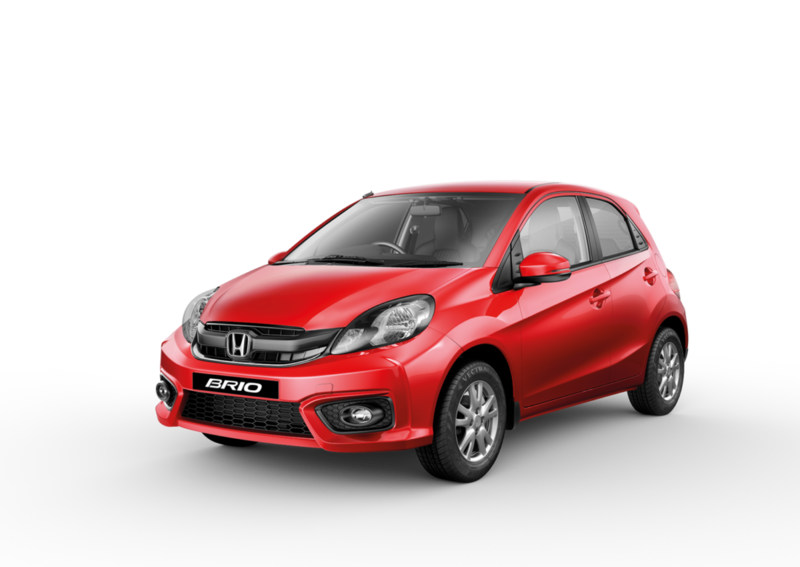 Until now, the Brio was the least priced Honda one could buy in India, however, it will now be the Amaze sedan which will take the Brio’s place. Honda has no plans to update the existing car to make it meet the upcoming safety regulations. The carmaker has no plans to introduce a new-generation model either. On sale for more than seven years, the Brio was a peppy little hatchback which did find some love in India. However, the competition kept on improving and offered a lot more, which the Brio’s tiny cabin and boot couldn’t hold a candle to. 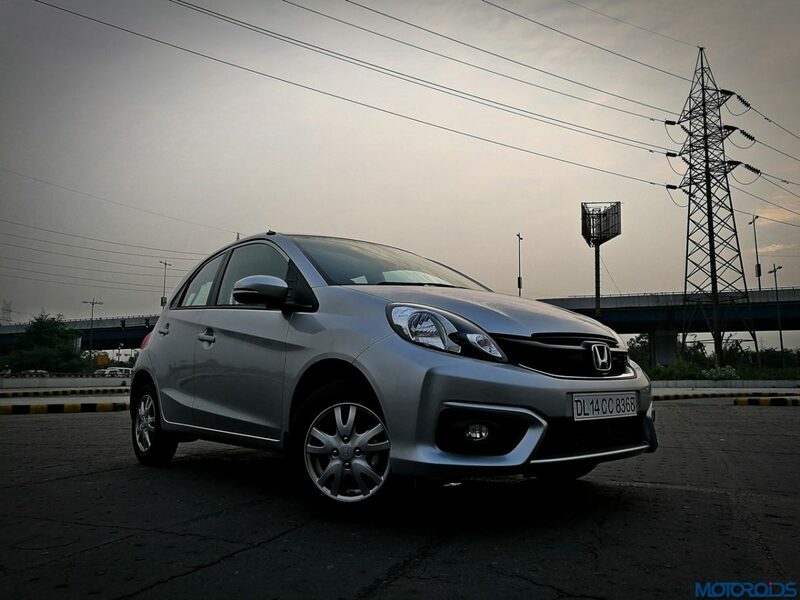 The car is still listed on Honda’s India website and will be taken off once their dealers manage to clear stocks. So if you’re one of those who always fancied one, now is the time to buy. For the uninitiated, new crash regulations were brought in by the authorities in October 2017 for all the cars which were launched new after that date. Examples which were on sale before that day had a two-year grace period, within which they could either update themselves or go off the market. After October 1st, 2019, cars which do not pass multiple tests for full-frontal impact, and others for a 40 per cent offset and side impact, won’t be allowed to remain on sale. This is in addition to offering standard safety features like Airbags, speed warning systems and ABS. Along with the Brio, a lot of other old icons like the Tata Safari, Tata Sumo, Tata Nano, Fiat Punto and Linea, Hyundai Eon, Mahindra E20, Mahindra Nuvosport, Mahindra Verito, Mahindra Xylo, and the Maruti Omni and Gypsy will have to be put down.